Almost every week we hear of new ways AI revolutionizing business practices, but where does this leave procurement? Let’s start by being honest. Procurement is not known for being the front-runner in adopting new technologies. Only this time it’s different. 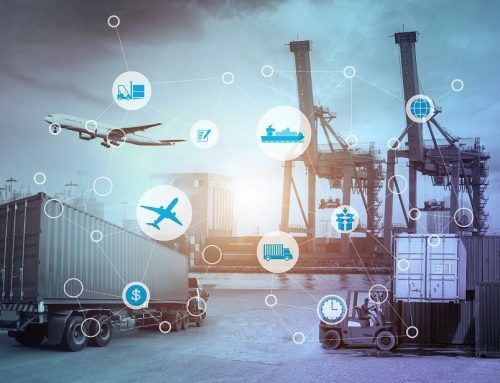 Efforts made over the past decades digitizing supply chains and procurement processes has allowed many front runners to adopt AI solutions today and not the distant future. The key thing to recognize is that if your procurement organization is ready for digital, it’s ready for AI. Here are six concrete ways you can get started. Unreliable spend data remains the greatest challenge for many procurement organizations. No matter how much time is spent cleaning up and classifying long-tail spend, the complexity of millions of line items of spend goes beyond the time and resources of even the most talented Procurement teams. These days we’re more than comfortable asking Siri, Alexa or Google for help without thinking twice that the advice we’re getting is developed and personalized by artificial intelligence. 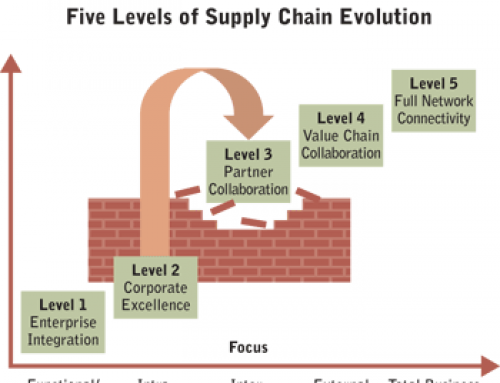 We’re not far off from something similar in strategic sourcing. In financial markets, advanced algorithms can react instantly to global risk scenarios like earthquakes or escalating political instability. If stock markets can react within minutes to new disruptions, why should procurement be any different? 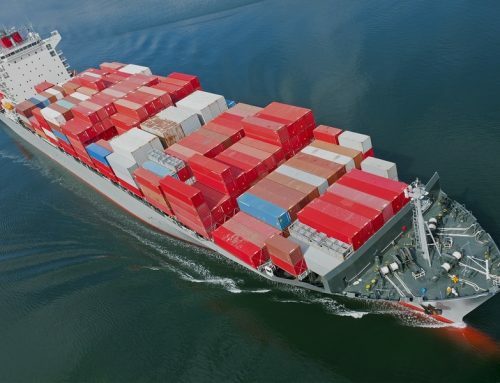 Riskmethod’s Risk Intelligence is an example of a supply chain risk management solution that uses AI to monitor millions of sources for new and emerging risks. You can’t keep track of all of your suppliers risk factors in real time, but AI can. Until now, most benchmark services in procurement have relied on survey data individually analyzed and processed by human analysts. As the amount of data available within and outside of organizations continues to increase rapidly, the challenge to process benchmark data requires increased amounts of computing power and sophistication. Perhaps more in the logistics domain but also relevant to procurement is IoT-enabled asset tracking. 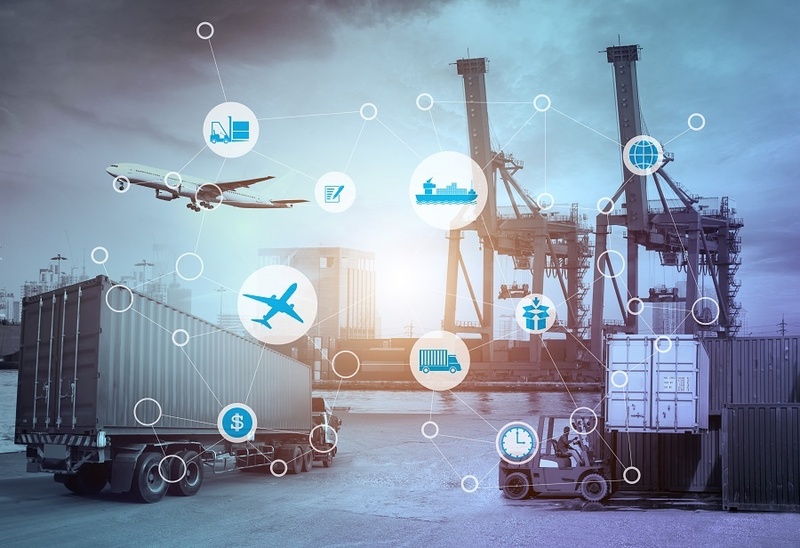 The internet of things (IoT) is a relatively new field of development enabling fleets and assets to be tracked more precisely in real time wherever they are in the world using remote sensors connected independently to the Internet. 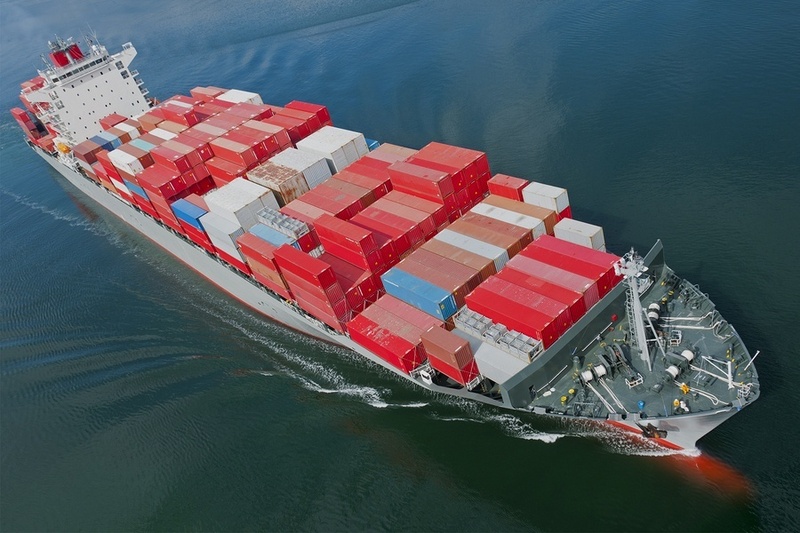 Companies such as Leverge build IoT platforms utilizing machine learning to identify and address anomalies for shipment tracking and fleet management. 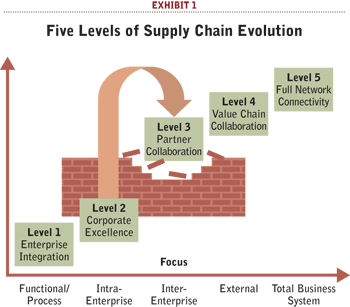 Procurement teams with strategic supplier networks could leverage this technology across even broader areas. If you thought procurement has a hard time understanding and managing costs, spare a thought for your colleagues in legal departments. Legal invoices are famously complicated, with descriptions of billable costs often included in unstructured, written forms. Legal tech companies like Brightflag specialize in reading and categorizing legal spend based on invoice narratives using AI-powered language analysis. If legal costs are a large part of your cost base, tackle this challenge together with your colleagues in legal. Here you’ve seen just six examples of ways procurement teams can leverage AI today, with many more opportunities emerging over the coming years.